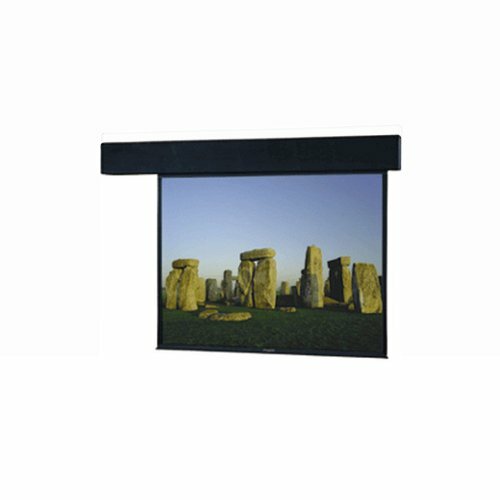 Perfect for auditorium, stage or any other large screen application. Available in sizes up to 12'H x 24'W and 20'H x 20'W. Heavy-duty screen for exposed or recessed installation. Standard with a Decora style three position wall switch. High Power fabric up to and including 6' will be seamless. Viewing Area: 106" x 188". Nominal Diagonal: 216". Overall caselength: 215".